Gaia Blue - Modern hosting provider. Smaller sport clubs and assocaitions go free, almost. We deliver quality webhosting to fit your budget and your company profile. 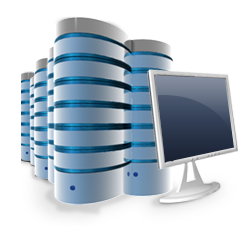 We offer several hosting solutions that include mail, file access and updates, SQL databases and more. © Copyright 2014. Gaia Blue. All rights reserved.